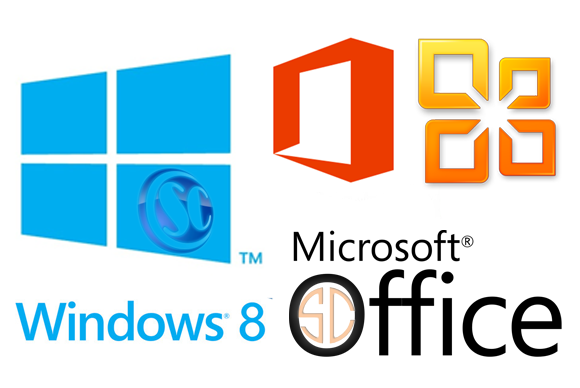 KMSnano is the ideal tool to activate the final version of Windows 7/8 and Office 2010/2013. Actuator does not require user intervention, the entire activation process takes place in the background, just run the activator and a couple of minutes to check the activation status of Windows and / or Office. Does not require active involvement of the user (run the activator and choose what you want to). Simultaneous activation of both Windows and Office.